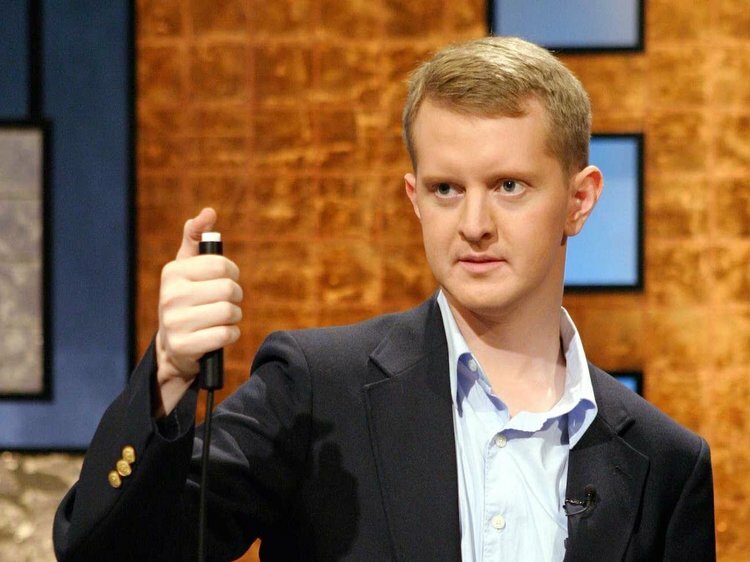 Ken Jennings, a member of The Church of Jesus Christ of Latter-day Saints (often mistakenly referred to as the “Mormon Church”), is a Seattle, Washington, native who grew up in South Korea. 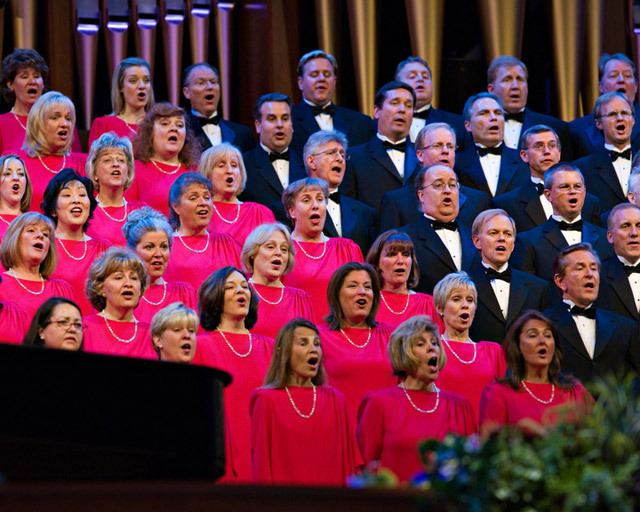 He was a member of the BYU College Bowl team in the 1990s. 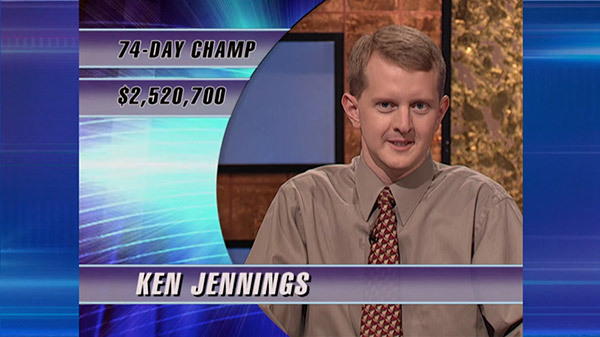 Fifteen years ago when Ken Jennings first appeared on the television game show Jeopardy!, he wowed audiences with a 74-game winning streak and walked away with total winnings of $2,520,700, making him the biggest winner in game show history. 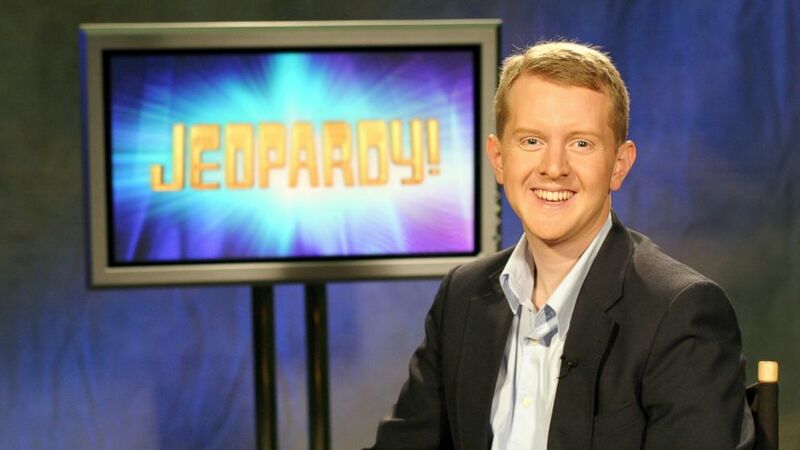 He has recently returned to the show as a contestant and it is evident that he has not lost his “Jeopardy!” touch, being quick on the buzzer and answering every question that comes his way. Alex Trebek, the host of Jeopardy, noted that the game on Monday, 25 February 2019, marked 15 years to the day that Ken came to the studio to film his first episode. Because of the “Jeopardy! All-Star Games” unique format, he was able to hear what Ken has been up to. He chatted with Alex for a few minutes about his new book, Planet Funny, and he also mentioned that his winnings on the show afforded him more time to spend with his family. Deseret News reports that over the course of 10 episodes, the “All-Star Games” pit six teams of three — including a “Jeopardy!” superstar captain — against each other. Ken’s match airs 25-27 February 2019, and he plays two games against team captain Rogers, a bartender from New York, and team captain Julia Collins, the contestant who has the show’s second-longest winning streak after Ken. 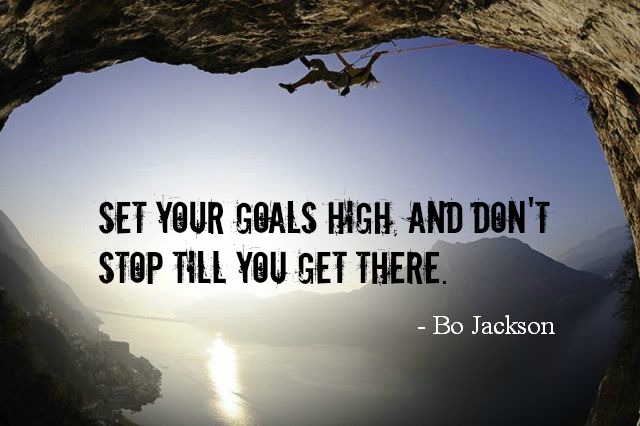 Each team member plays only one round of a game. As team captain, Jennings opted to go first and played the Single Jeopardy round. He assigned his team members, Matt Jackson, and Monica Thieu, to play the Double Jeopardy and Final Jeopardy rounds respectively. During the Single Jeopardy round, Ken proved his knowledge of classic movies and garnered a large lead, answering questions about the silent comedy star, Harold Lloyd, in Safety Last and the name of the movie – Bonnie and Clyde – that features Gene Hackman as Buck Barrow. Things got even better when Ken, with a lead of $4,000, bet everything on the round’s only Daily Double. His clue was, “In his heyday, this author was ‘The Great Unknown’ having published his Waverly novels anonymously.” He gave the correct response of “Sir Walter Scott” and doubled his total to $8,000, gaining an even wider margin over his opponents, Ben Ingram (team Collins) with $2,600, and team captain Rogers who was $600 in the hole. By the end of the Single Jeopardy round, Ken finished first with $9,800, Ingram finished second with $5,600, and Rogers finished third with $2,800. The Double Jeopardy and Final Jeopardy rounds aired on Tuesday evening, 26 February 2019. The second game of the match is scheduled to air on Wednesday evening, 27 February 2019. The team with the highest total after two games moves on to the final match, which will air on 4 and 5 March 2019. With Ken Jenning’s success in the tournament thus far, he and his team have a good shot at making it to the championship round. Match 2: Team Austin vs Team Ken vs Team Julia | JEOPARDY!